We found this bird house at the zoo the other day, a place we'd never been into before. Given we've been to the zoo about 40 times, I was astonished there was a building we hadn't been in. It had birds! And bats! 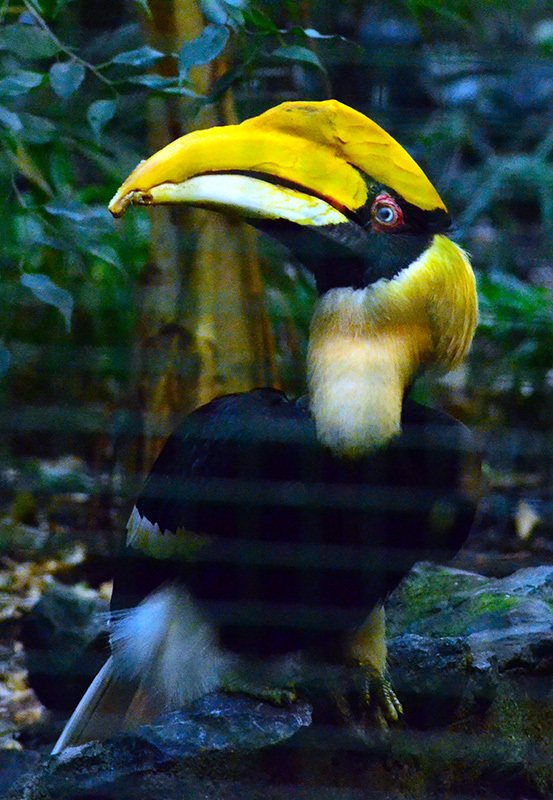 That bird there is a Great Indian Hornbill. Isn't it magnificent? That gif IS very funny. 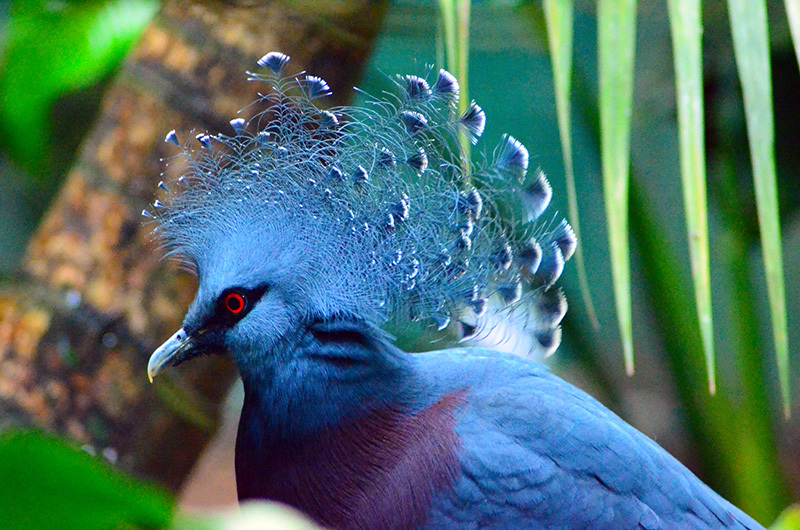 And that is the best looking pigeon I've ever seen. Yay for people feeling better and for new words!